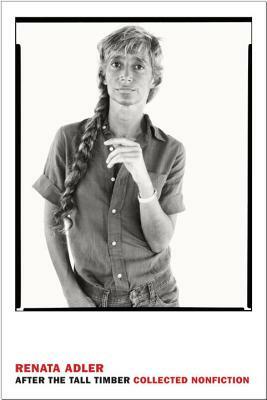 The collected nonfiction of a true intellectual juggernaut. 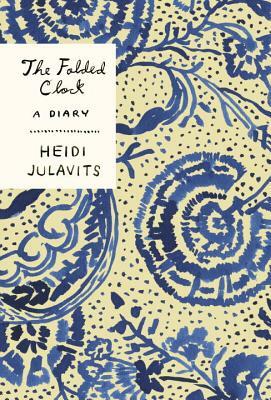 Novelist and essayist Heidi Julavits presents a personal, structurally innovative look into an always aware, and sometimes fraught, mind. 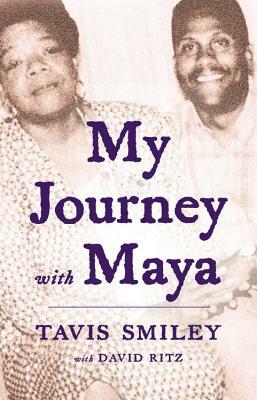 The celebrated journalist and anchor Tavis Smiley remembers his mentor and friend, Maya Angelou. 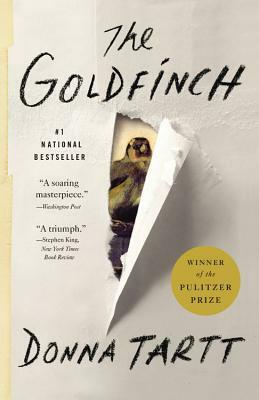 The 2014 Pulitzer-winner gets the paperback treatment.